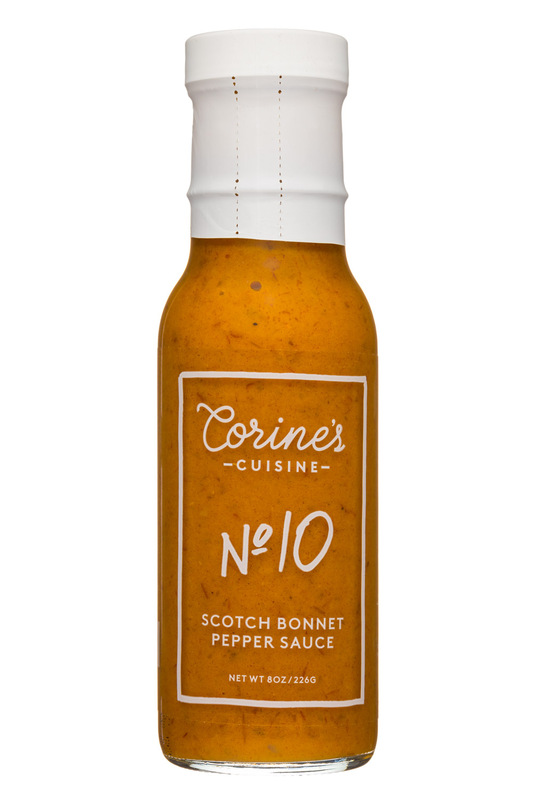 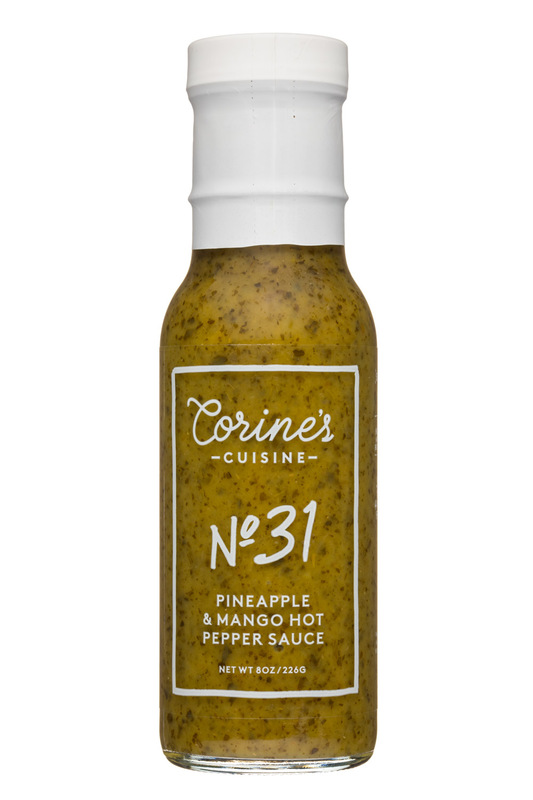 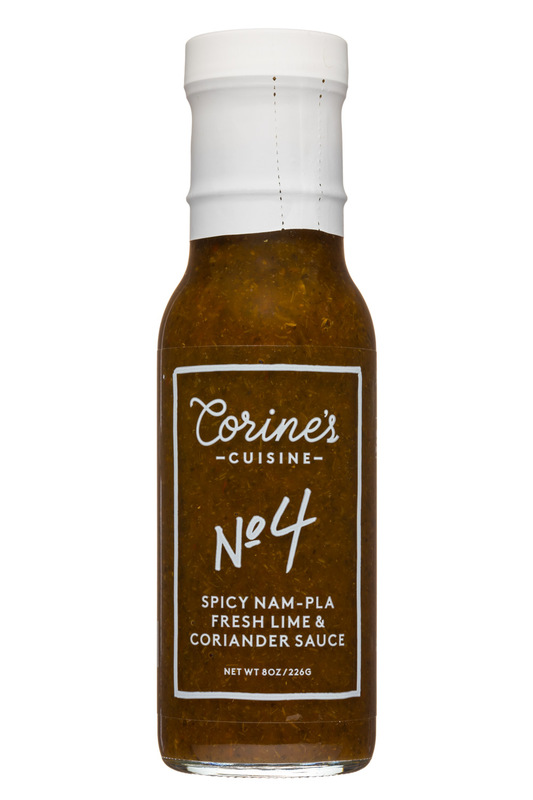 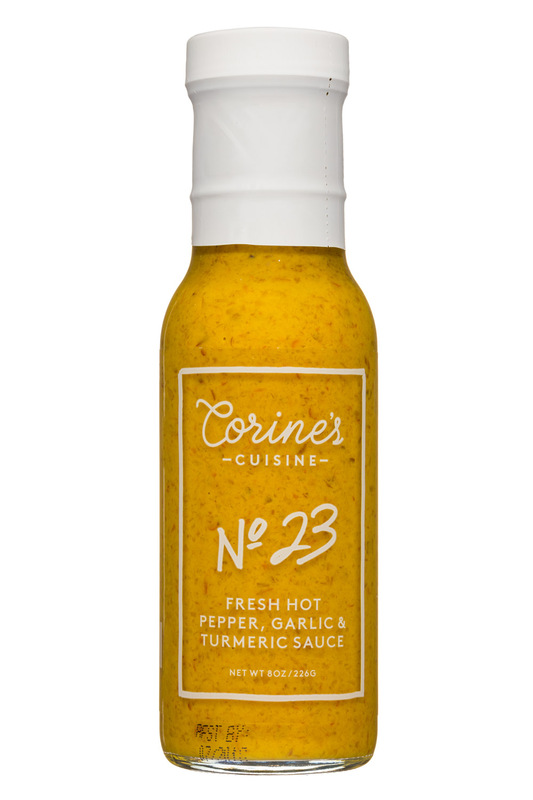 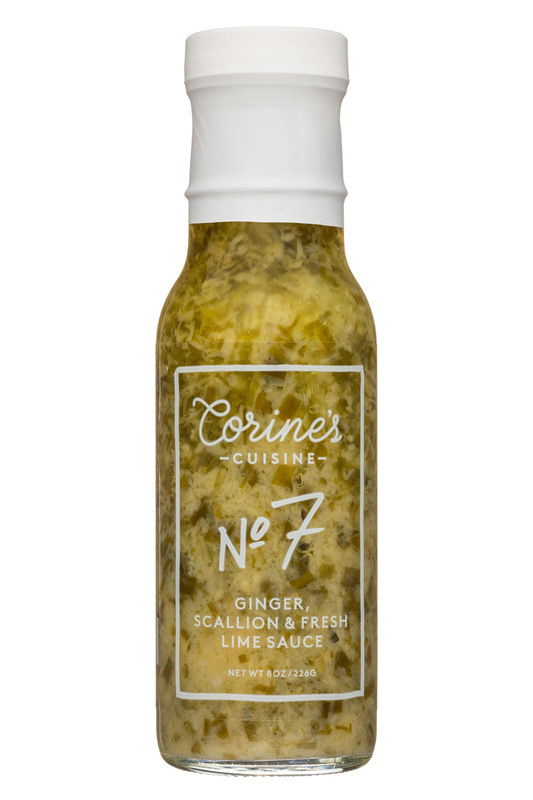 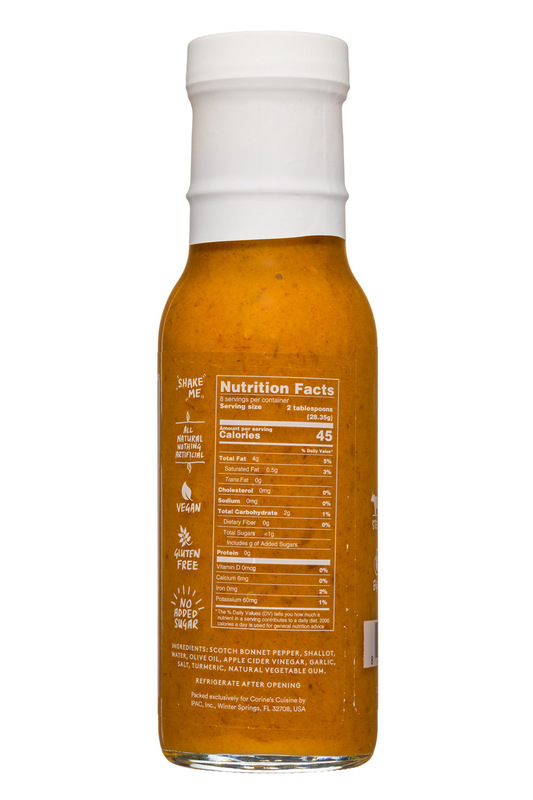 Corine's Cuisine sauces range from hot to spicy to mild, each with a full, round taste that comes from all-natural ingredients and homemade recipes. 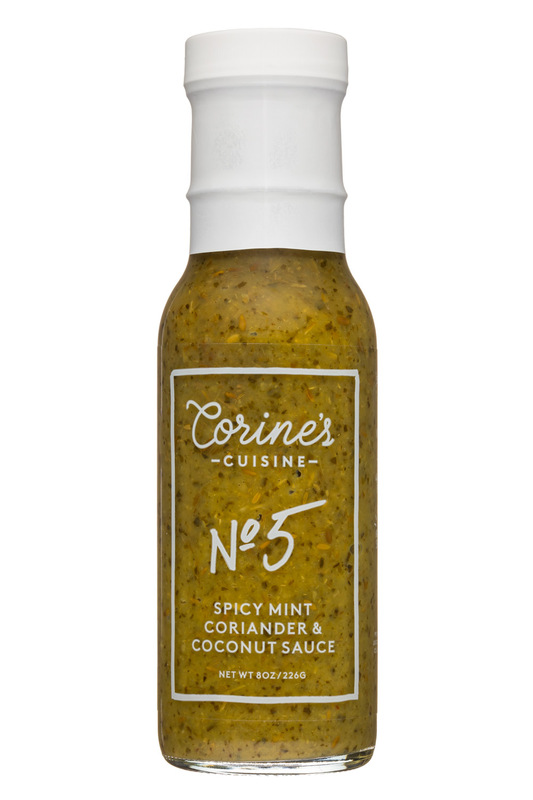 Corine's kitchen philosophy boils down to getting the small things right. 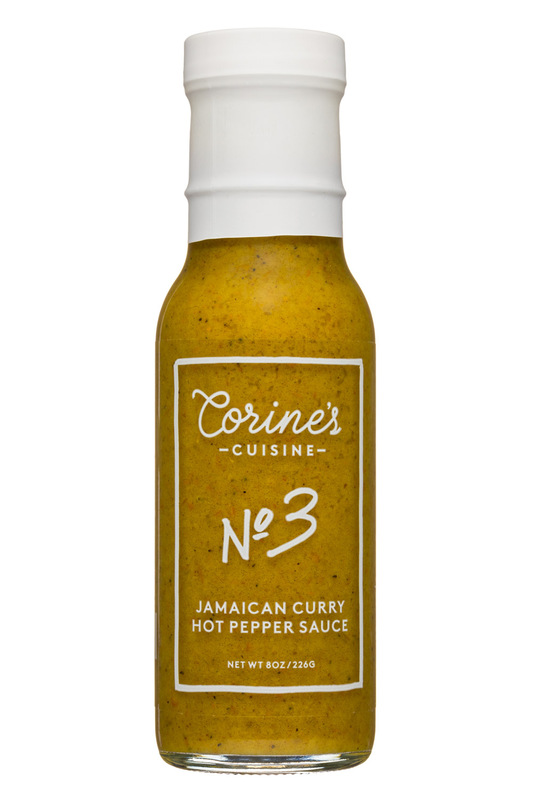 Lots of time spent perfecting the favorite meals of family and friends showed her that the secret often lies in a small detail—a pinch of turmeric here, a little lemon zest there, perhaps a tweak of technique like a minute under the broiler before plating. 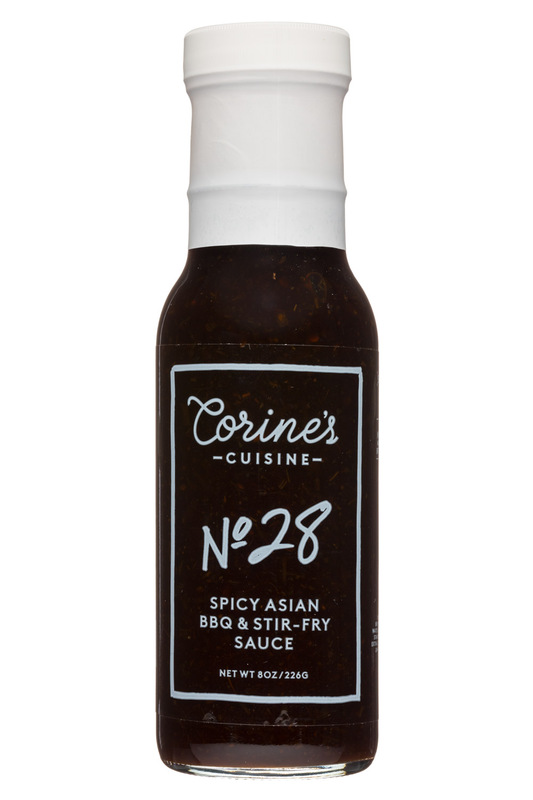 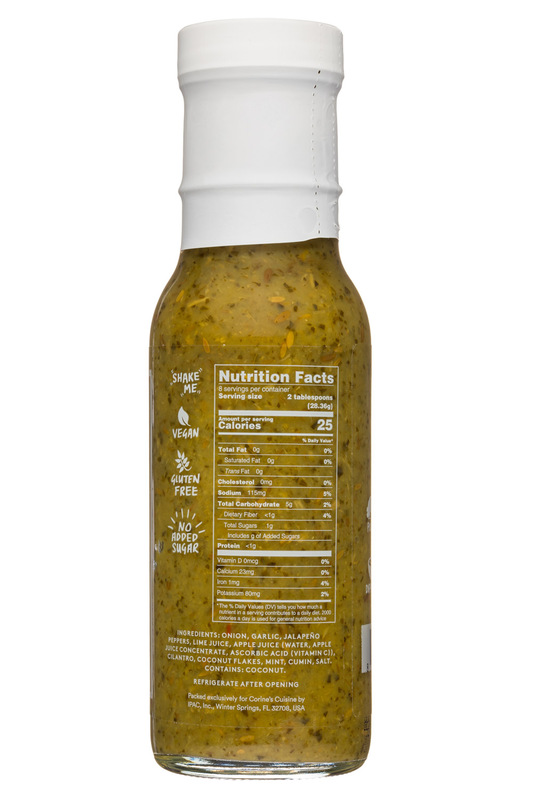 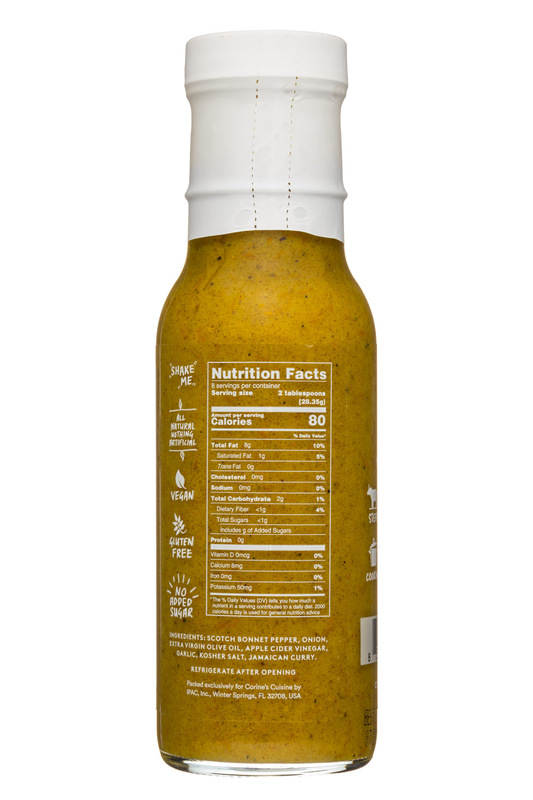 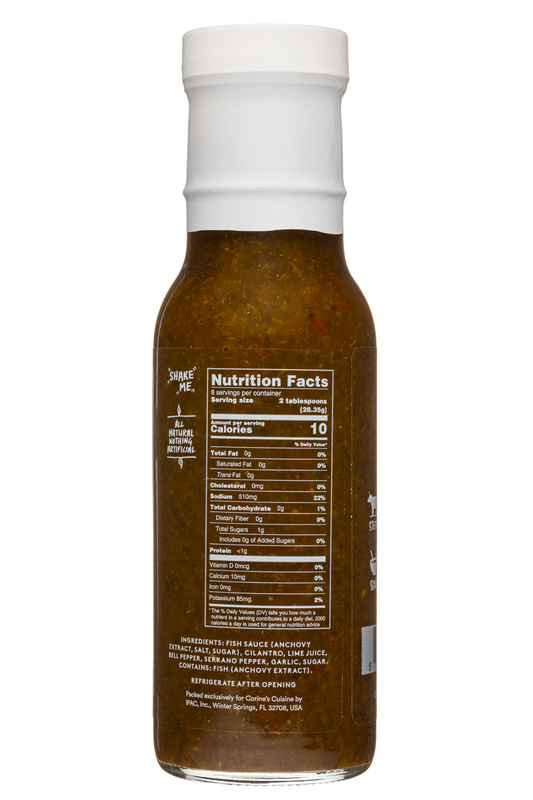 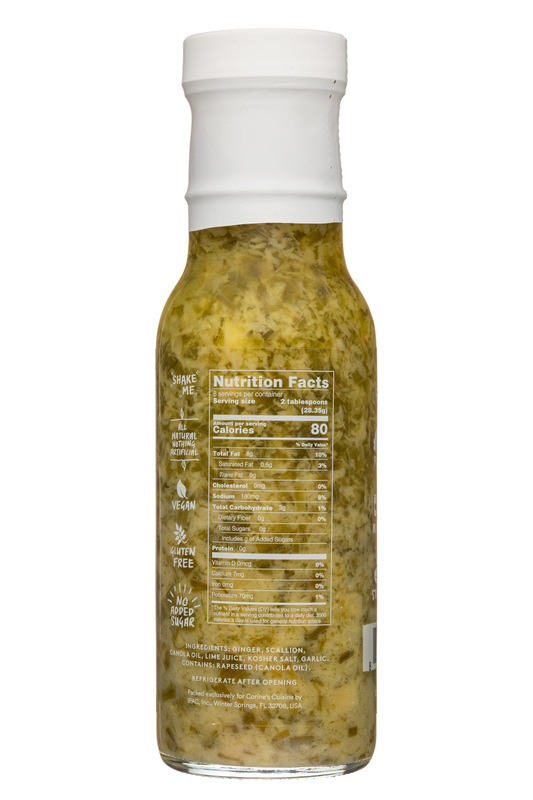 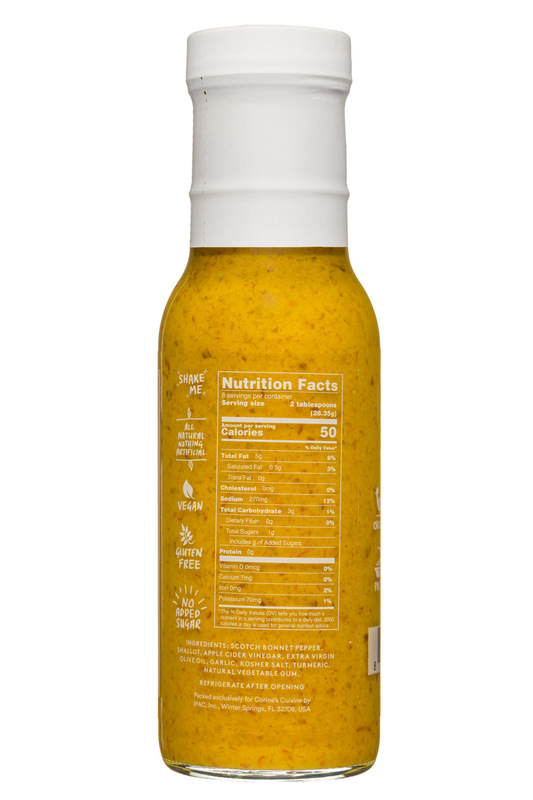 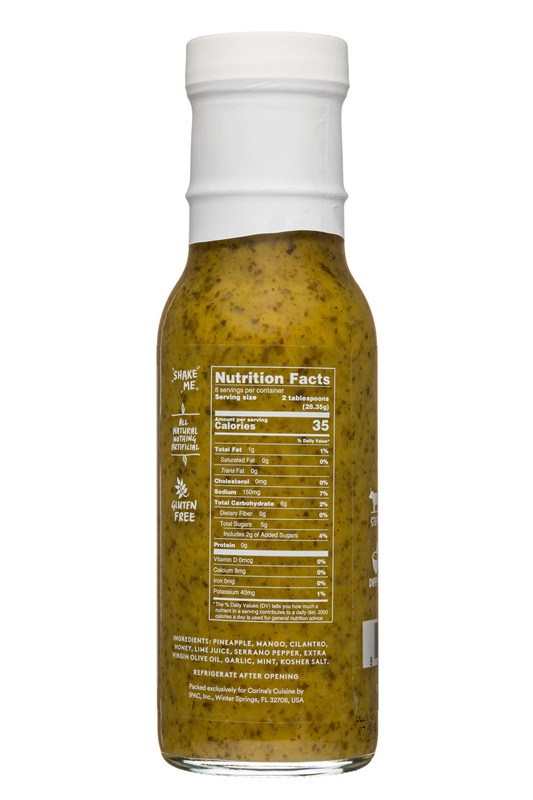 The little things matter, and that’s why Corine’s Cuisine sauces are so good!